Served Saturday & Sunday at 10 a.m.
From intimate events to lively gatherings. 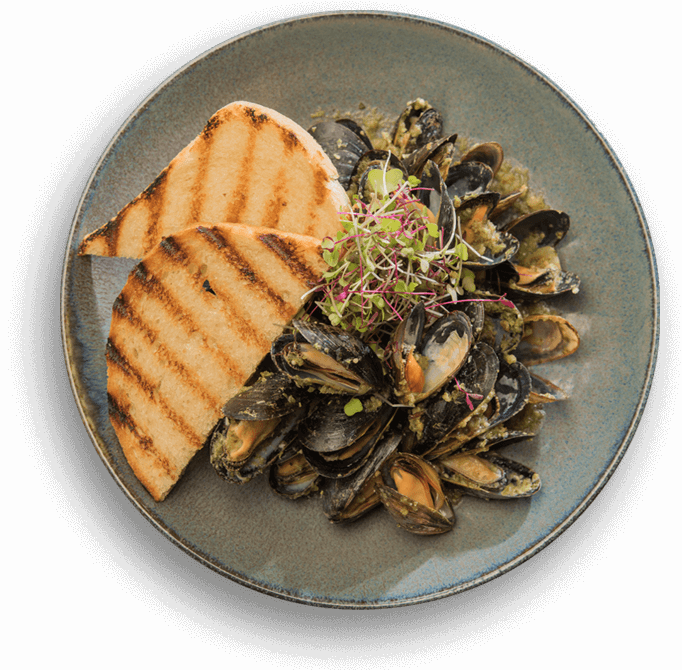 The Canvas Restaurant menu features new American cuisine influenced by Florida’s Southern and Latin American roots. Executive Chef Jason Bergeron focuses on seasonal and regional produce as well as an abundance of fresh, Florida seafood. 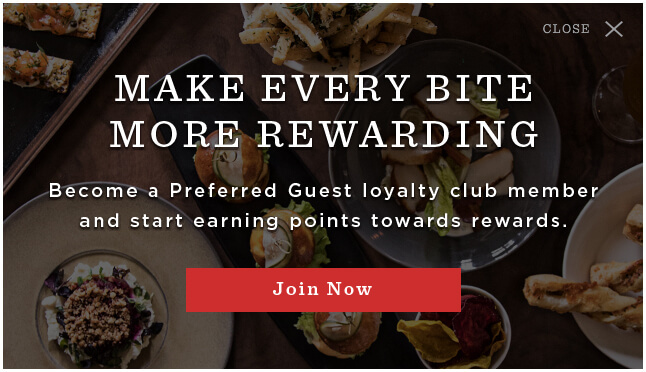 Sign up for our Preferred Guest loyalty club and earn points towards rewards every time you dine at Canvas Restaurant & Market or any Tavistock Restaurant Collection location. Plus, receive special offers, event invitations and membership benefits thought the year.